Towson Medical Equipment is a DME store that is centrally located within Baltimore County and serving the greater Baltimore Maryland area. We carry a variety of DME products including tons of power wheelchairs. 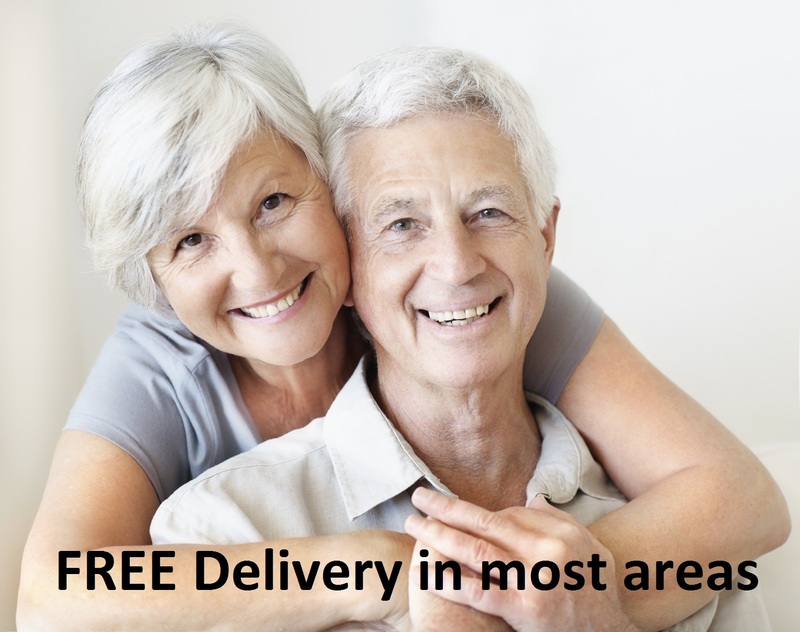 We are also providers for most local insurances and we provide FREE Delivery.